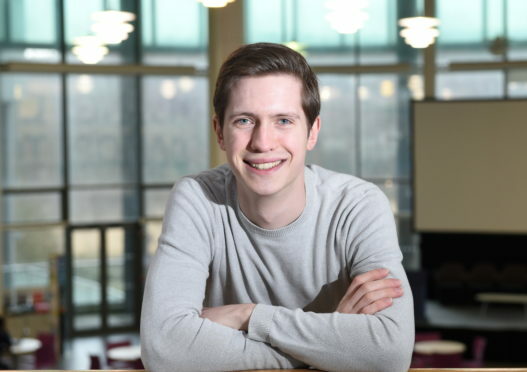 Students have launched a support group in an attempt to “fill the gap” left by long waiting times for mental health services in the north-east. 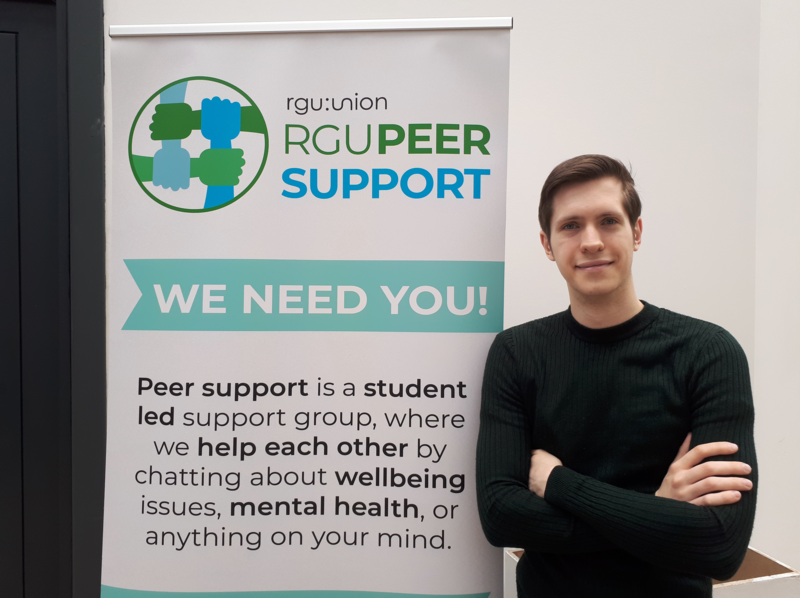 The newly-launched RGU Peer Support invites people to talk about mental health, low well-being, stress, anxiety, homesickness, offering group discussion and workshops lead by trained students. The group elected their first official committee on Thursday, and now can begin their work. 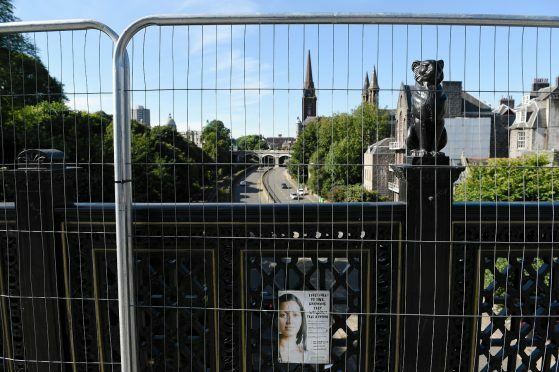 Adam Johnston, president of education and welfare at RGU’s Union, said the need for the group was “more important now than ever” – and that last weekend’s demonstration calling for action to improve safety at Union Bridge in Aberdeen showed the strength of feeling among young people. He said: “The recent protests and signs on Union Bridge go to show how many young people are being failed by the current lack of support around mental health. “Many only reach out at crisis point due to the stigma and taboo, only to then be given a three-month waiting period for an appointment when they can’t wait any longer. The recent 2019 Prince’s Trust eBay Youth Index highlighted the issue of mental health in young people across Scotland, with 41% of those aged 16-25 reporting feeling unhappy about their mental health and 80% feeling increasingly stressed, depressed or in a bad mood. Mr Johnston added that the cost of living, social media, lower wages and impact of Brexit all contribute to the mental health landscape at RGU. “It’s a very personal subject to me,” he added. “My partner suffers from severe depression and anxiety, and it’s been a daily struggle for us. “It’s been heart-breaking to be pinged from appointment to appointment to be given contradictory information, to be given constant ‘new’ medication that often made symptoms worse, and we’ve even been told they had their information ‘lost’ from the waiting list for therapy after half a year of waiting. “To me this group is that safe space that young people need, a place where you’re allowed to open up earlier before it becomes worse, and a place to signpost people on when they need it. To find out more about the RGU Support Group e-mail presew@rguunion.co.uk.